 The Exhibits Committee of Tryon Fine Arts Center is continuing the highly successful community art project under the leadership of John Wilkins and with the financial support of Polk County Community Foundation. Entitled the UNITY project, this special collaboration will have three major parts – visual arts, music and spoken word. In 2018, spoken word takes center stage as we come together to collect the oral histories of our community. 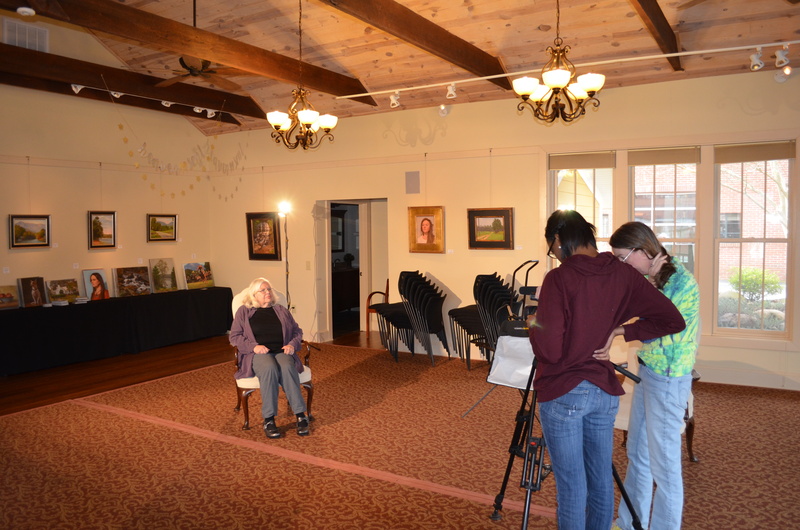 The UNITY Project has partnered with students at Isothermal Community College here in Polk County to record long-time residents sharing their stories. Check back soon for details! Dr Warren Carson shares the history of the Eastside Community. 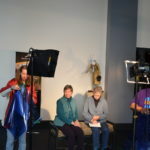 Beth Child and Rita Landrum prepare to share their memories of TFAC and the arts community. 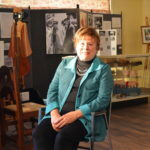 Happy McCloud shares her thoughts at the Tryon History Museum. 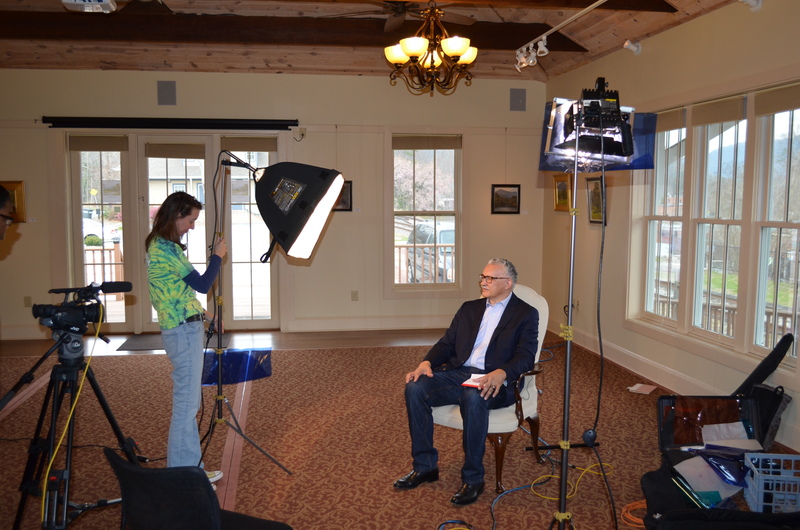 Donna Tattnall prepares for filming her experiences in the Foothills. 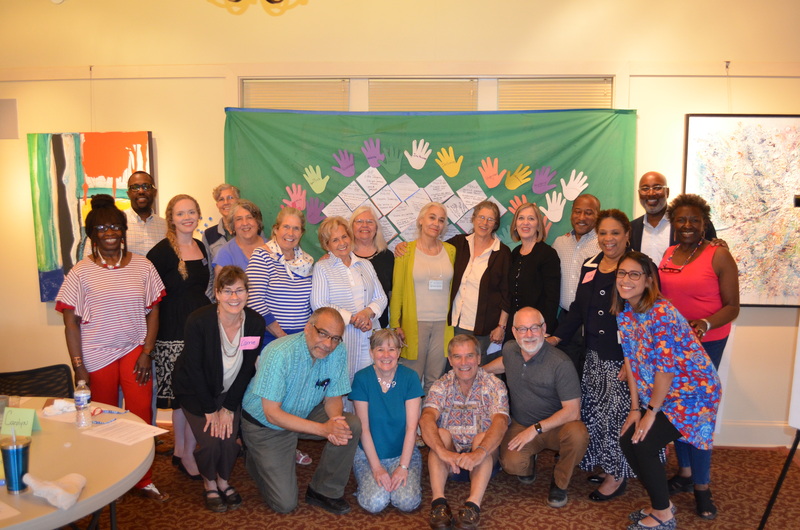 In addition to capturing oral histories, the UNITY project recently put together a workshop for outreach organizations in the Foothills to come together to explore "Cultural Intellegence Works." More than a dozen non-profits and community groups spent an afternoon learning from each other's experiences and discussing how we can better serve the needs of the many diverse cultures in the Foothills. Thank you to Elaine and Carrie for facilitating the workshop!